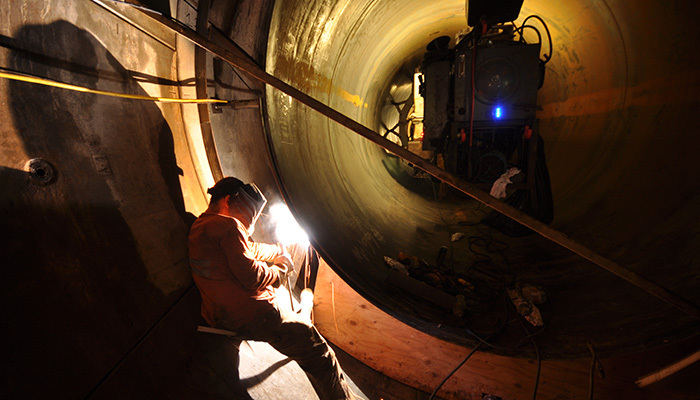 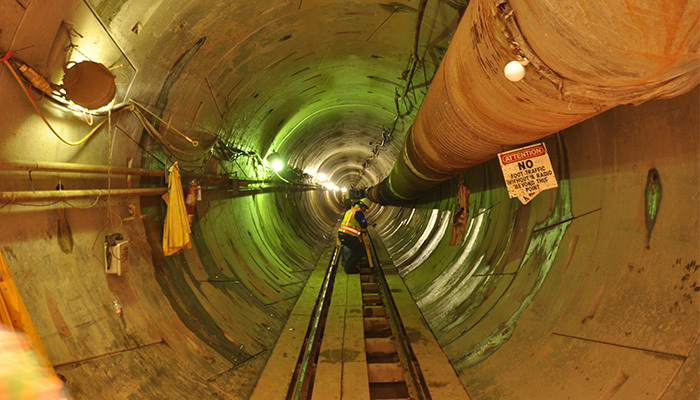 The approximately five mile long Bay Tunnel water supply pipeline was one of the largest contracts for the San Francisco Public Utilities Commission’s Water System Improvement Program to upgrade the Hetch Hetchy System, which brings water through gravity fed pipelines from Yosemite National Park to the San Francisco Bay Area. 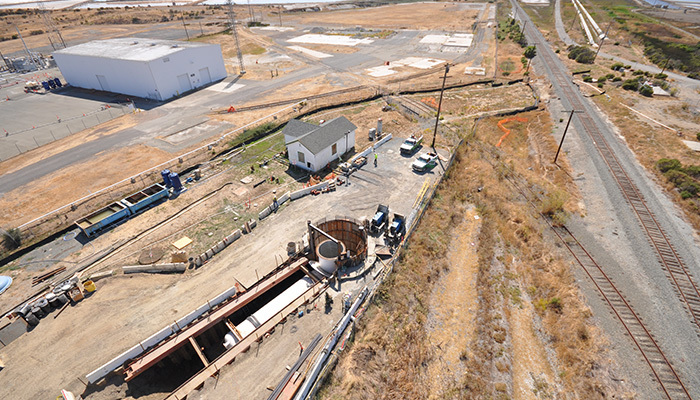 This new water tunnel which runs under the South Bay replaces the existing pipelines that were built in the 1920’s and 30’s which lay on the Bay floor and traverse through environmentally sensitive habitats including wetlands. 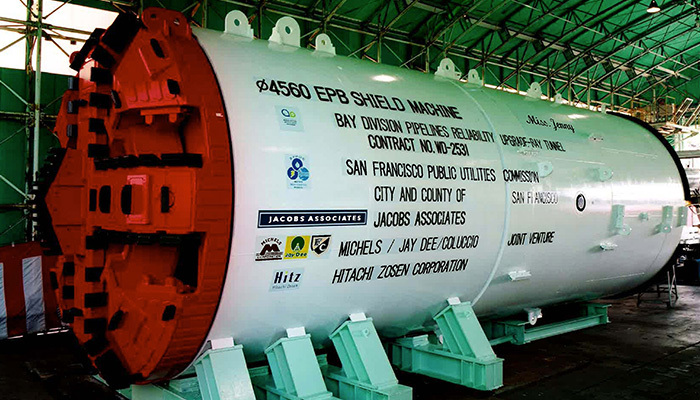 The 12 ft. 8 in. 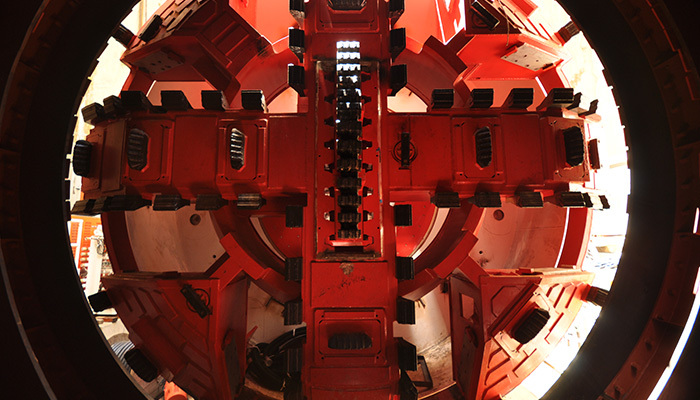 inside diameter segmentally lined tunnel was constructed using an earth pressure balance machine (EPBTBM) driven at depths ranging from 70ft to 110 ft. A 9ft diameter mortal lined welded steel pipe serves as the final liner for the tunnel. 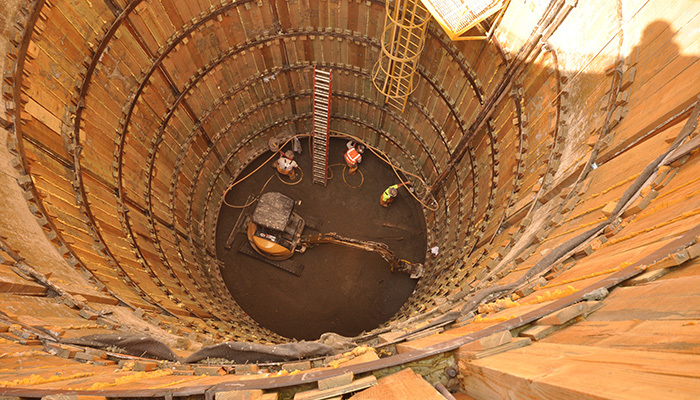 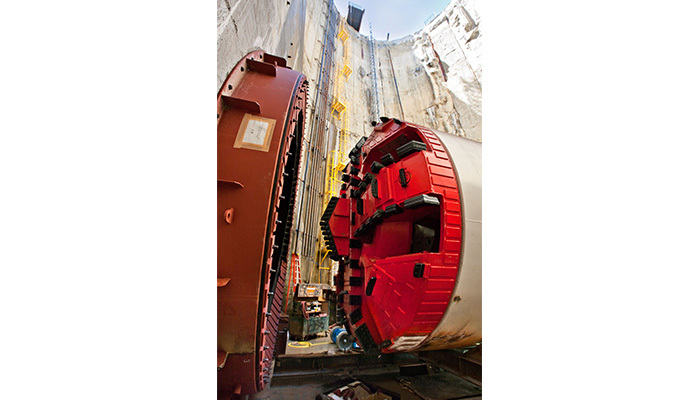 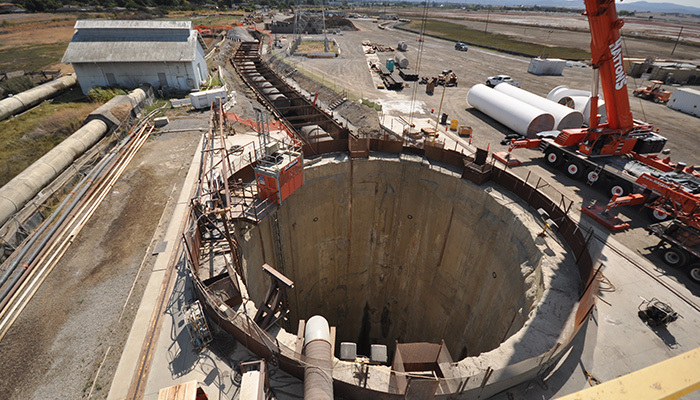 The TBM was launched from a slurry wall shaft at Menlo Park and driven through sandy and silty clays and a section of weathered Franciscan bedrock to the reception shaft on the East side of the Bay.